What Could You Do with Respite Care as a Caregiver? Senior Care in Canton MI: Many caregivers find themselves stumped when they start to think about taking respite care. 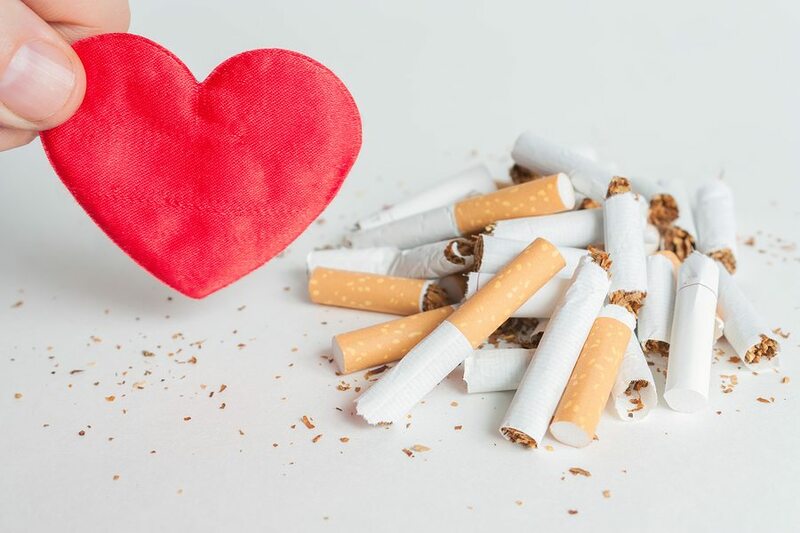 Home Care in Canton MI: There are dozens of excuses as to why elderly adults don’t want to quit smoking, but studies show that quitting at any age can dramatically improve health and wellness. 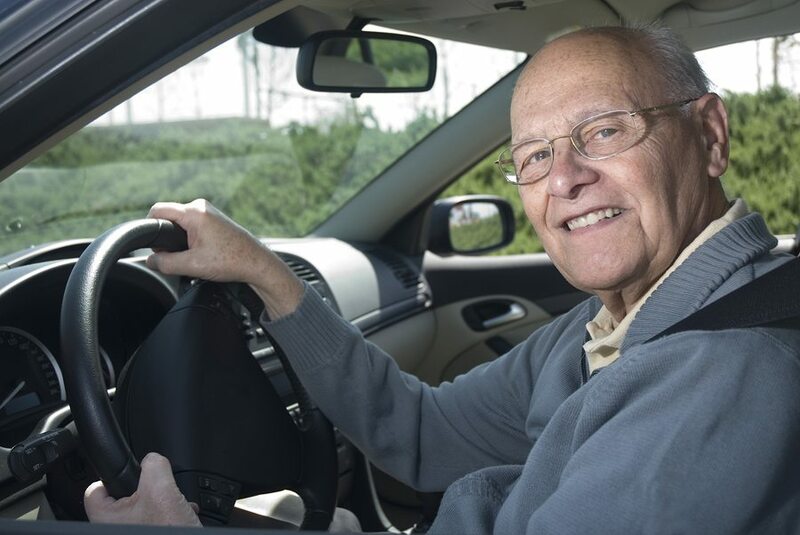 Elderly Care in Canton MI: The thought of losing independence is frightening for anyone. The thought that you can no longer do the things that you need and want to do on your own and without the assistance of someone else can make you feel isolated, depressed, anxious, and as though you have lost control over your life.